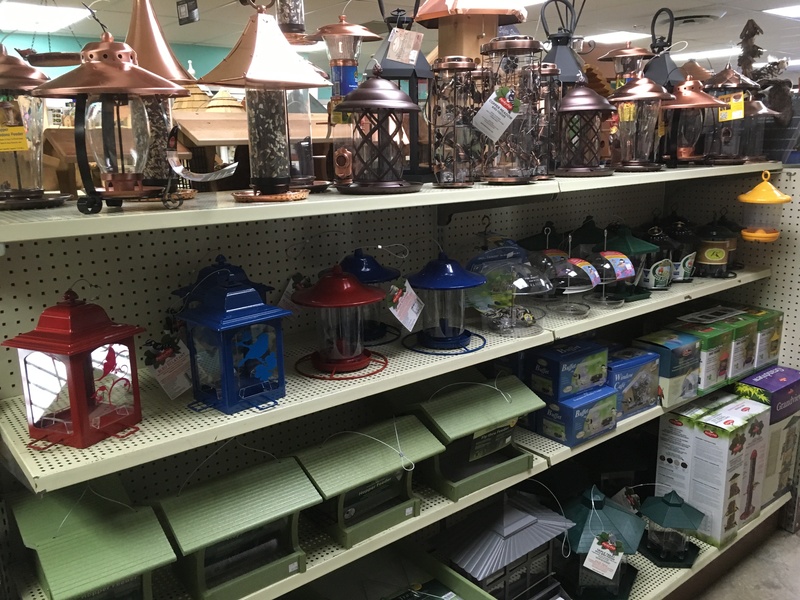 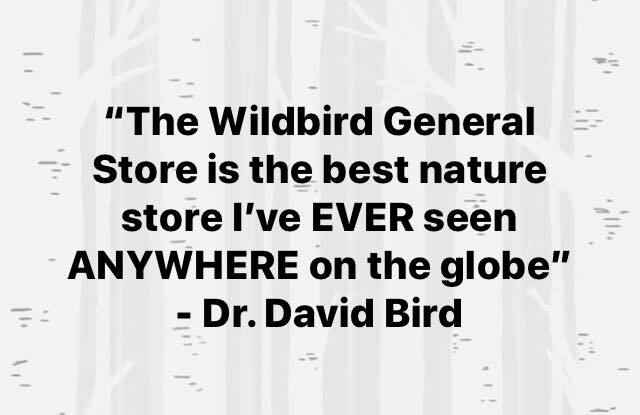 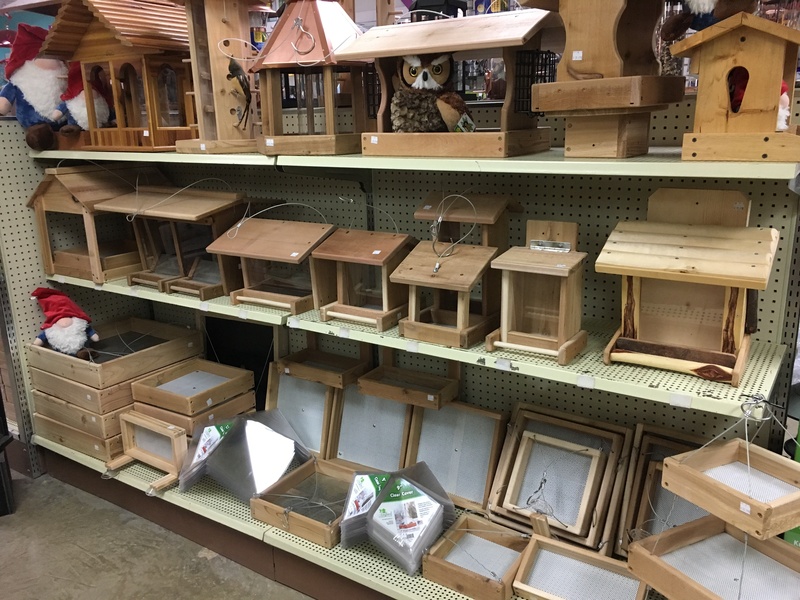 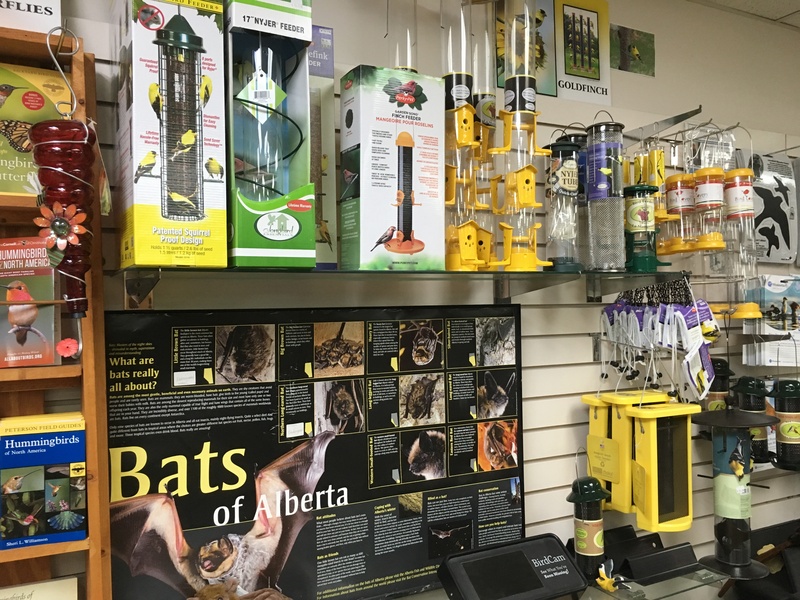 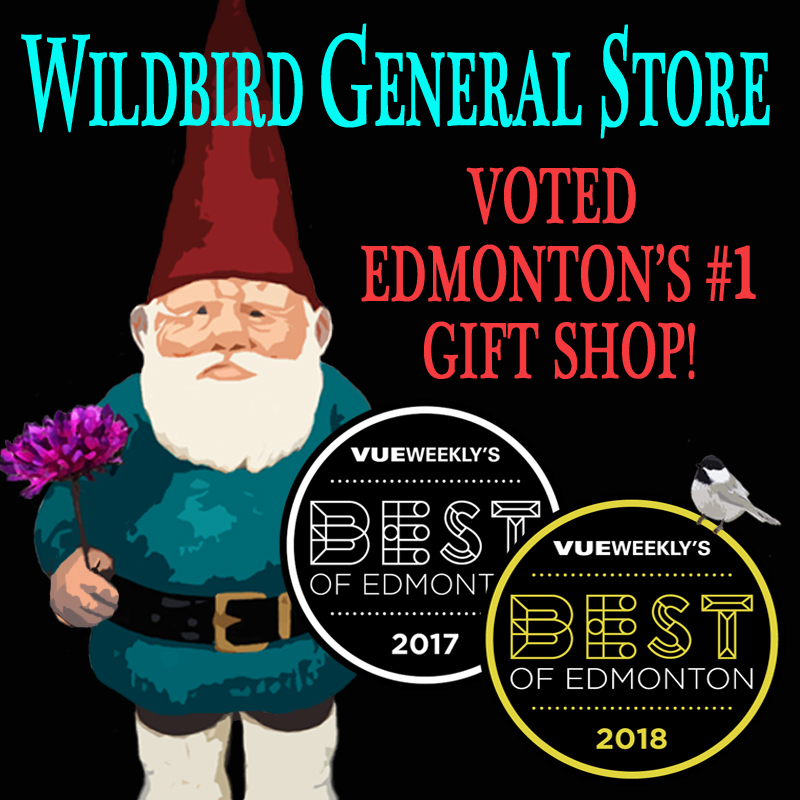 At The Wildbird General Store, we have the city’s best selection of feeders for you to choose from, including locally hand-crafted feeders made from cedar or pine, as well as eco-friendly feeders made from recycled plastic. 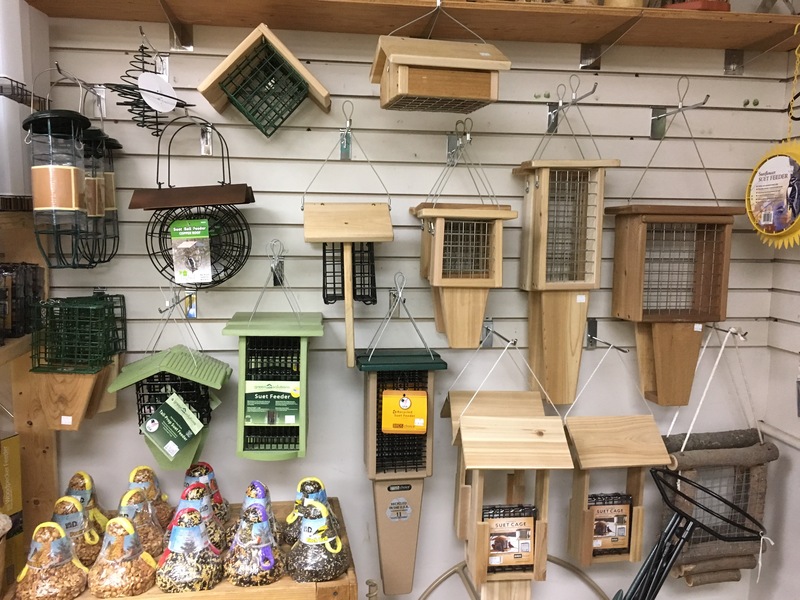 We’ll get you set up with the right feeder based on what sort of birds you’d like to attract (or not). 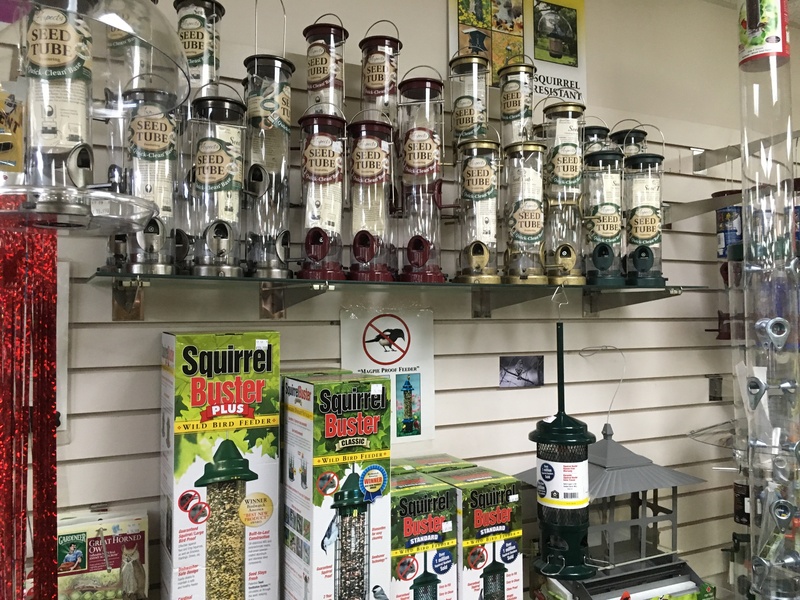 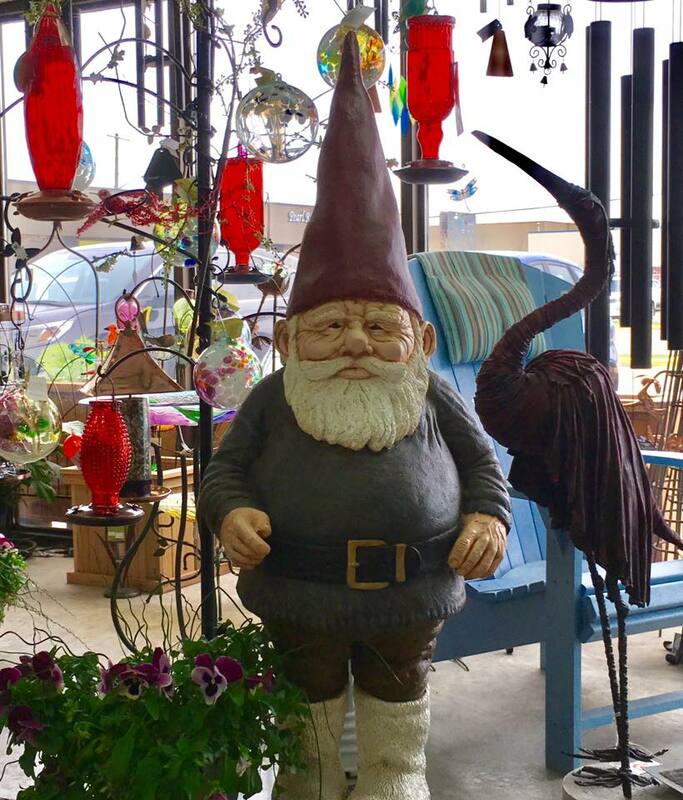 Scroll down for descriptions of the different types of bird feeders you’ll find in store. 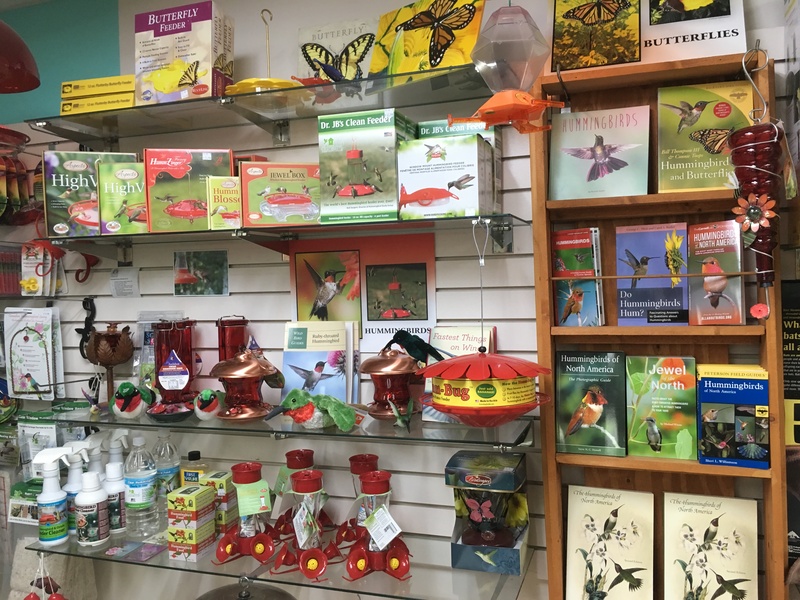 Nectar feeders are extra work, but have big rewards!